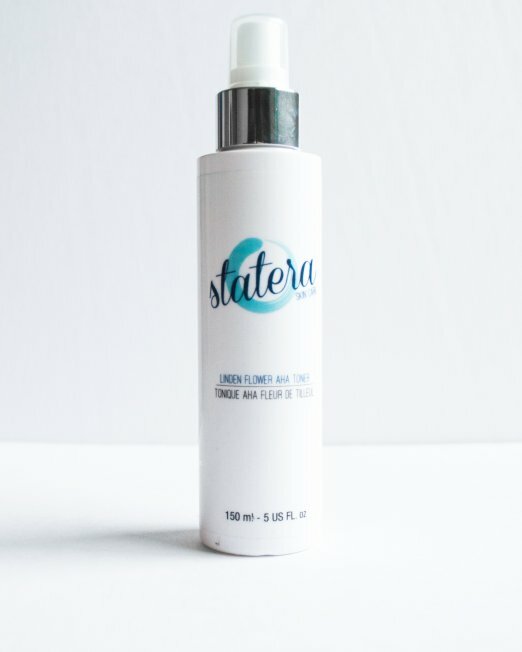 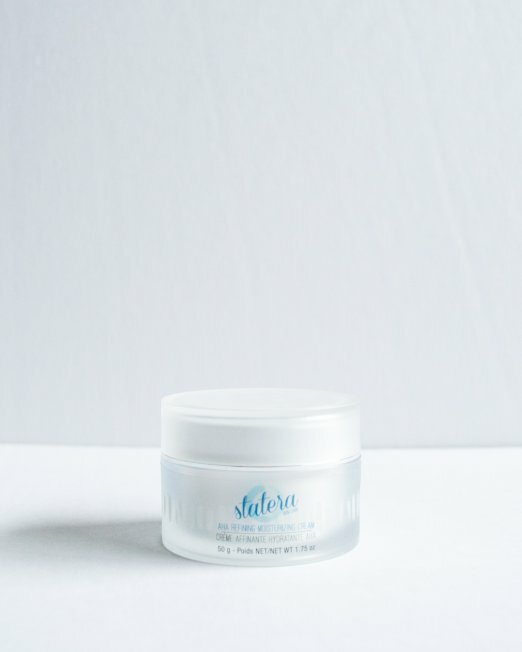 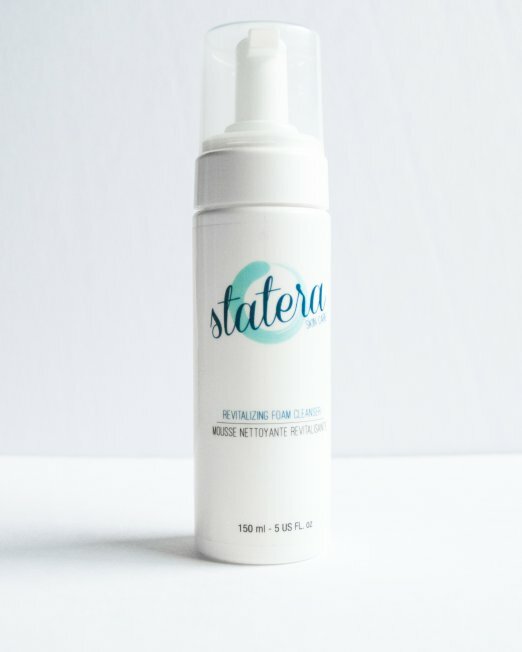 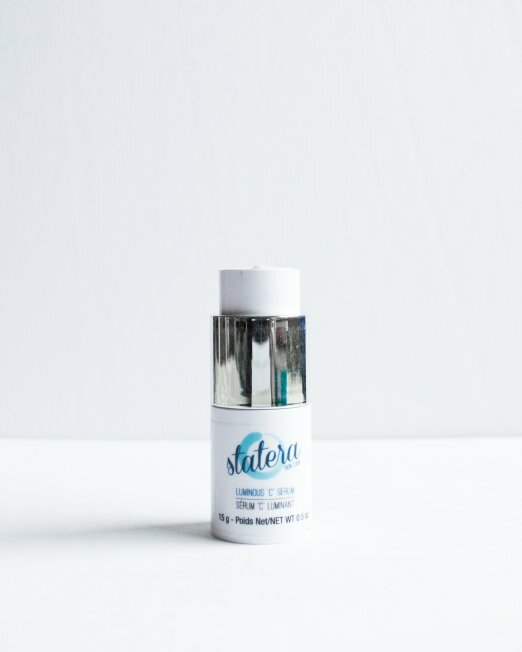 Statera Skin Care was founded with the vision and ultimate goal of transcending skin health and beauty. 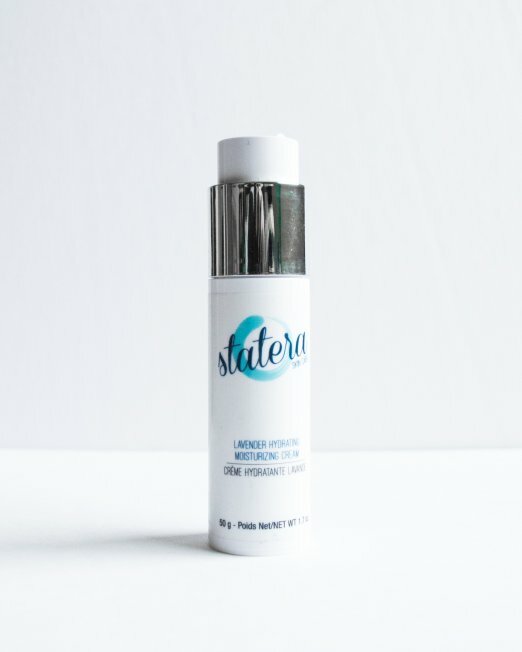 Elevating appearance while working Synergistically with nature. 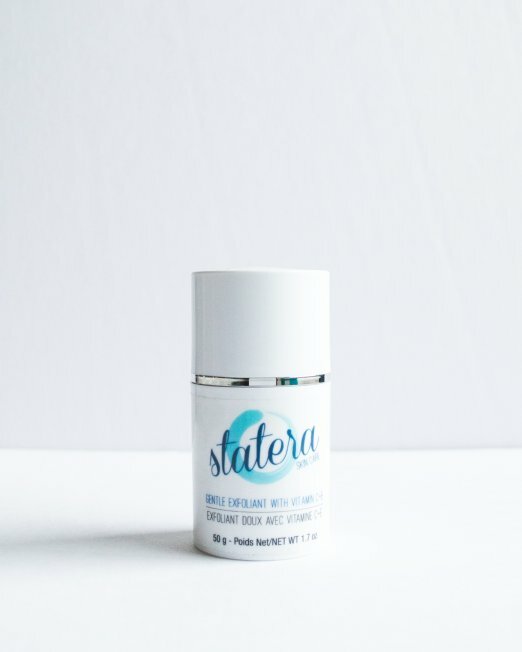 Our products are carefully formulated using the highest quality botanical ingredients at the peak of the efficiency, maximizing the effect of their Phytochemicals so vital to skin recovery process and maintenance of skin health and beauty. 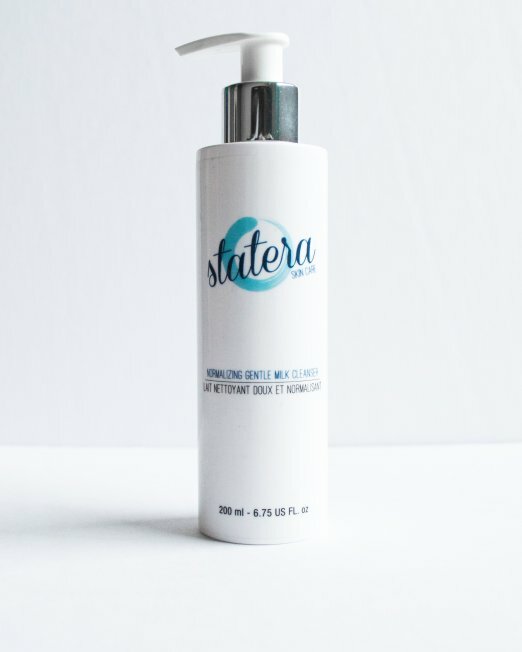 Carefully sourced active ingredients free of pesticides and herbicides. 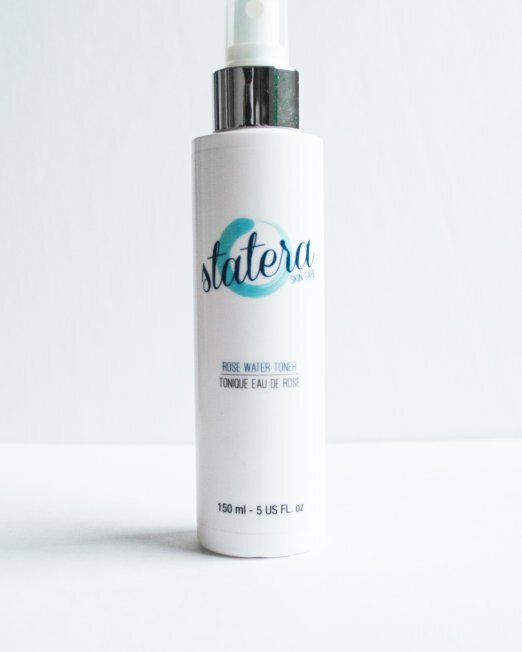 Essential oils from organic agriculture results in HIGH PERFORMANCE, INNOVATIVE FORMULAS.